Memoria Press is a family-run publishing company that produces simple and easy-to-use classical Christian education materials for home and private schools. It was founded by Cheryl Lowe in 1994 to help promote and transmit the classical heritage of the Christian West through an emphasis on the liberal arts and the great works of the Western tradition. Memoria Press has developed a K-12 classical curriculum at Highlands Latin School in Louisville, Kentucky, where its popular Latin, logic, and classical studies courses are written and field-tested. Cheryl Lowe was the author of the popular Latin programs Latina Christiana, Lingua Angelica, and the First Form Latin series, as well as Greek Alphabet, Classical Phonics, First Start Reading, and English Grammar Recitation. She and her husband, Jim, were married for forty years and have two sons, both of whom were National Merit Finalists. Cheryl discovered Latin when she homeschooled her sons and was the self-styled apostle of Latin, claiming that Latin has more educational value than any other subject you can teach your children. Cheryl graduated from the University of Louisville with a degree in chemistry and from Western KY University with an M.S in Biology. Cheryl had wide teaching experience, in both content and venue, teaching everything from phonics, reading, math, Bible, and chemistry to Shakespeare and Latin, and teaching in public and private schools, as well as homeschooling. Cheryl and her son Brian founded Memoria Press in 1994, and in 2000, the highly successful Highlands Latin School, where all of the Memoria Press products are taught and field-tested. Cheryl spent many years overseeing the development of the Memoria Press Classical Core Curriculum for home, Christian, and cottage schools. In June of 2017 our founder Mrs. Cheryl Lowe passed away, but her memory and mission live on daily with Memoria Press and Highlands Latin School. Please enjoy this tribute to Mrs. Lowe. Cheryl Lowe was voted the “Most Admired Woman” in the education category of Today’s Woman magazine and was featured in the June 2014 issue. 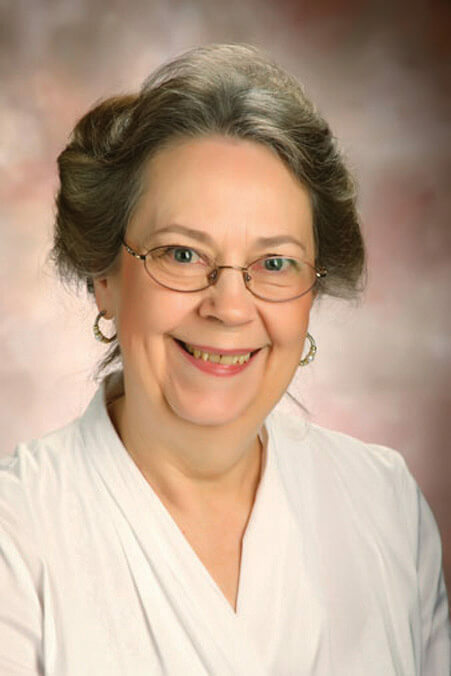 Mrs. Lowe made Memoria Press into one of the most recognized names in Christian education. And not only that, but as Headmistress of Highlands Latin School, she led the school into a position of national prominence, outperforming well-established, nationally recognized schools in the Jefferson County School District, and becoming a model for schools across the country. Highlands Latin School, the home of the Classical Core Curriculum, scored in the top 1% of schools across the country for the 9th year in a row on the ITBS Standardized Test. Highlands students scored an average of 3.1 grades above their grade level. Each year Memoria Press hosts Teacher Training and Sodalitas conferences full of informative and inspiring plenaries and workshops. You can view past conference videos and additional resources here.